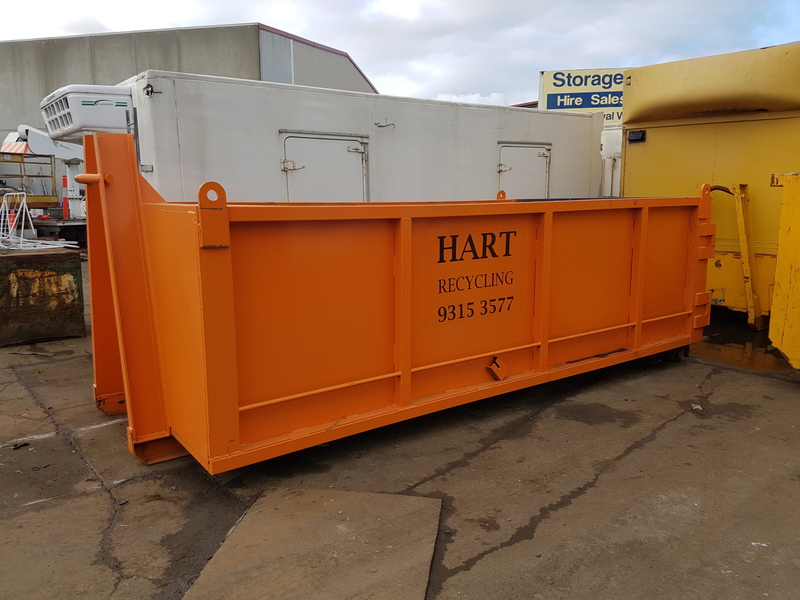 Hart Recycling (Aust) Pty Ltd (‘Harts’) is a privately held scrap metal recycler specialising in both trading and processing of scrap metal, focusing on both ferrous and non-ferrous metals, machinery removal, and industrial demolition. Our team, with combined experience in excess of 60 years, are a respected and well known identity in the metal recycling Industry. 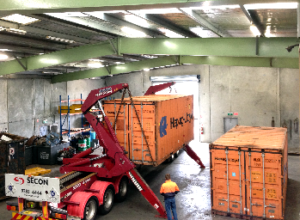 Conveniently located close to Melbourne’s CBD with freeway access near by, our buying centre provides a fun, friendly, and easy environment for supplier deliveries; With a weigh bridge, baling plant, 2 excavators, 4 forklifts, and a state of the art software system on site. 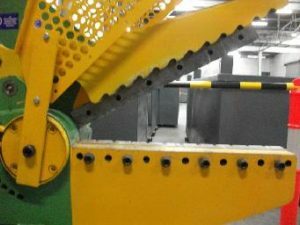 This facility allows us to provide a truly unique, safe and efficient role in the metal recycling process. 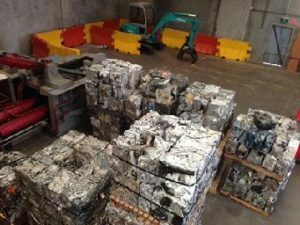 We source our scrap from a diverse supply chain, from local households and small businesses, to larger manufacturers, demolishers and other metal dealers throughout Victoria. We offer a range of service options to include everything from one off site clearances, to ongoing bin rotations for producers of industrial metal waste. We use a combination of company owned trucks and specialised contractors to provide transport services and offer skip bin sizes from 2m3 to 30m3. With continued investment in plant and people, supported by the physical contribution of our team of management and staff, Hart Recycling is sure to remain a competitive, respected and ethical leader in the local metal recycling market. Our management are proud to be residents of the City of Hobsons Bay and Wyndham City Council. We believe in returning the support we receive from local residents, businesses and the community. We welcome any legitimate requests for sponsorship of local sporting clubs or events and will continue to donate to worthy charities and causes. We are a Sponsor for Sunshine Kangaroos Football Club (WRFL). 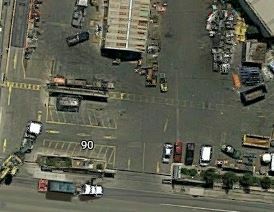 Provide scrap metal suppliers with the most efficient point of delivery, in the most welcoming environment available. We believe that transparency of our procedures and pricing options reassures the intent of our trading relationship wth our suppliers.